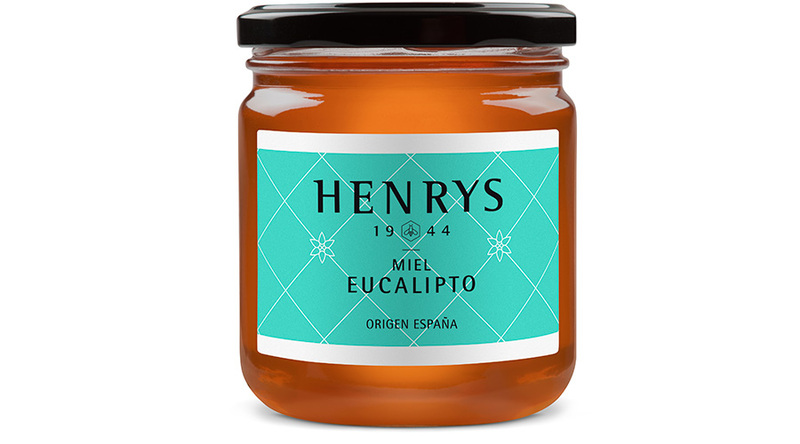 Honey with an intense and lasting, aromatic wood scent. A sweet taste with light notes of acidity and saltiness and a minty aftertaste. Distinguished for its high mineral content, it is the best way to prevent and combat flu.